In a new environment protection drive, Philippines has announced that it will limit the land that miners can develop at any given time. State-owned firm controls and operates 12 domestic gold mines, and accounts for roughly 6.6pc of China’s gold output. Funds to be used to partially pay down debt from purchase of Argentina’s largest mine. Shandong Gold Mining, one of China’s largest miners of the precious metal, is seeking to raise as much as US$768 million in a Hong Kong initial public offering (IPO) to fund overseas expansion. The firm controls and operates 12 domestic gold mines, and accounted for 6.6 per cent of China’s gold output in 2016,. The country the world’s largest producer of the yellow metal. 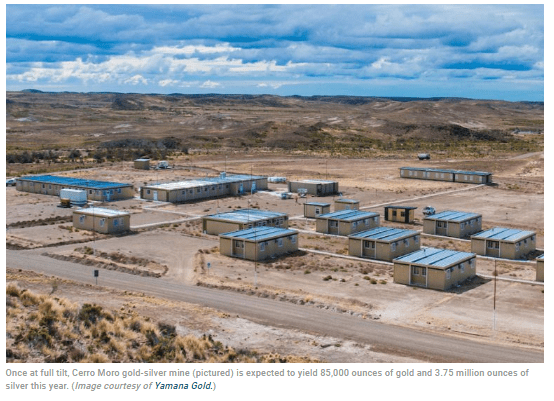 Officials said it plans use the funds to partially repay US$972 million worth of debt it took on to buy a half stake in the Veladero Mine, Argentina’s largest mine and the second-largest in South America, from Canadian miner Barrick Gold in June 2017. 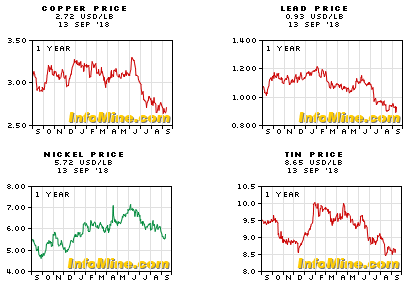 The spot gold price has fallen 11 per cent since April, as climbing US interest rates have driven an inflow of capital into the country and into investment in its currency. 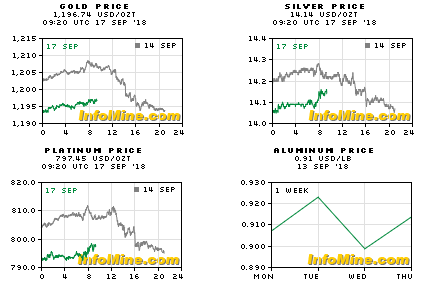 But Li said the company was confident that an upwards trend in gold prices will emerge within the next 12 months, with interest rates steadying in the US by the end of next year. The company counts the Shanghai Gold Exchange, the world’s largest spot physical gold exchange, as its top client, making up 73 per cent of its sales in 2017. The price of the Hong Kong offering will be set on September 20, and shares will start trading eight days later. 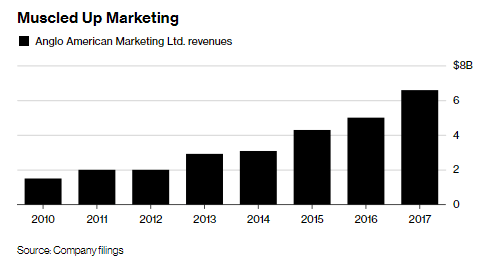 Shandong Gold Group, the domestic holding company, will own 46.64 to 47.69 per cent of the firm’s shares after the float, depending on whether an over-allotment option is exercised to increase the IPO’s value. 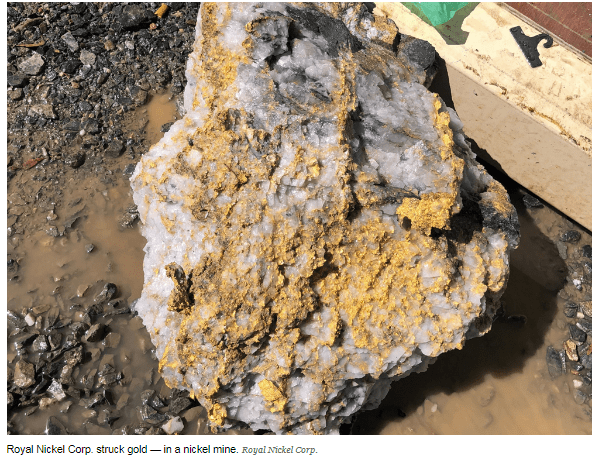 The company’s gold reserves stand at 339 tonnes. Glencore’s Mutanda Mine in the Democratic Republic of Congo produced 23.9 kilotonnes of cobalt in 2017 making Mutanda the world’s biggest producer of the blue metal that is also owned by a publicly-traded company. 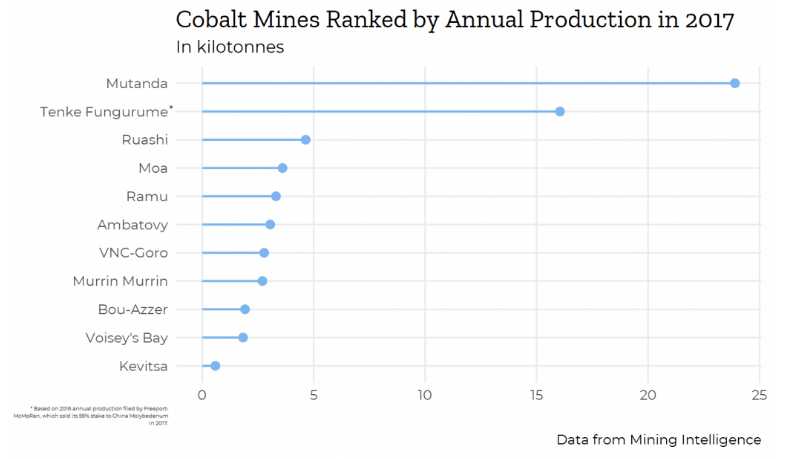 China Molybdenum’s Tenke Fungurume came in second and with an asterisk, since cobalt production is based on 2016 numbers when the mine was run by Freeport McMoran, which released the mine’s last production results in its annual report. The Arizona-based copper giant sold Tenke Fungurume in 2016 to China Molybdenum for $2.65 billion. 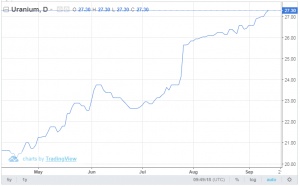 China Molybdenum doesn’t publish cobalt production numbers. 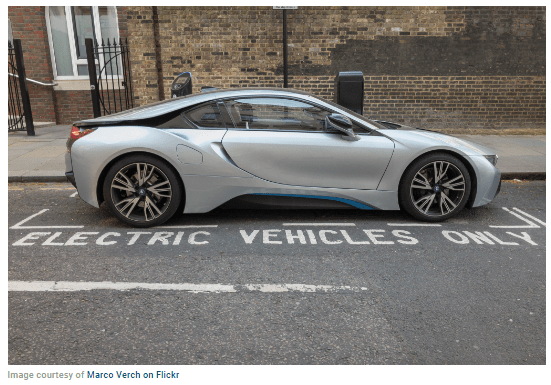 Sept 14 (Reuters) – Chile’s congress is studying a proposal for an additional royalty payment for copper and lithium miners operating in the country to bolster the development of the regions around their deposits, according to a draft seen by Reuters. KOLWEZI, Democratic Republic of Congo (Reuters) – Democratic Republic of Congo’s mines minister said on Wednesday that a new mining code signed into law in March that hikes royalties and taxes cannot be called into question. “I call on investors to move beyond the comfort of the land and concessions that were ceded to them by different state companies … to take real risks by exploiting the rest of the country,” he said. As reported in local media and Reuters, the new rules – set to protect the environment and backed by President Rodrigo Duterte – target 29 of 48 mines operating in Philippines, which are nickel producers supplying ores to the world’s leading market, China. The industry group Chamber of Mines of the Philippines said it supports the government order which takes effect September 2018. Duterte told miners in April to reforest areas where they operate, warning he would revoke their permits if he did not “see trees as tall as he” is in six months. Miners will be required to put up a 5 million Philippine pesos (US$93,370) performance bond every year as a guarantee that they will comply with the requirement on mine rehabilitation. The bond will be forfeited if they fail to comply. Nickel ore output fell 10 per cent in the first half of 2018 from a year earlier to 9.43 million dry metric tons, government data showed. Eleven of the nickel mines had zero output during the period because their operations were suspended or they were under maintenance status. LIMA (Reuters) – Brazilian mining company Nexa Resources plans to invest some $1.17 billion in copper and zinc projects in Peru and Brazil over the next five years, the company’s general manager Ricardo Porta said on Friday. TORONTO (Reuters) – Canada’s Lundin Mining Corp (LUN.TO) is on the hunt for copper mines and projects and willing to spend up to $3 billion on mergers and acquisitions, its incoming chief executive officer said in an interview on Thursday. The base metal miner was recently outbid by China’s Zijin Mining Group (601899.SS) in its hostile takeover offer for Nevsun Resources (NSU.TO). Barrick Gold will be eliminating the position of Chief Innovation Officer (CIO) from its management team in a move to support decentralization efforts in its various mining operations. The position is currently held by Michelle Ash, who was appointed to the position in 2016. According to Barrick’s website, Ash “oversees the Company’s strategy for long-term innovation,” driving productivity, optimizing research and development, and looking into alternative business models. In August 2017 Barrick also created the position of chief digital officer and appointed Sham Chotai, formerly the chief technical officer for GE’s water, power and transportation divisions. Chotai will remain in that role. The company told Reuters on Wednesday that it will keep working on innovation but that more decision-making power would be given to the operators at the mine sites. It has not made an official announcement about the changes. The position of CIO was created at Barrick specifically for Ash. 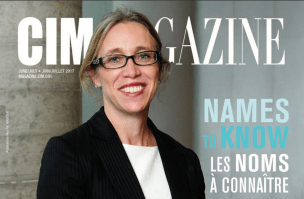 In a July 2017 profile, she made it clear to CIM Magazine that innovation was a multi-faceted endeavour, encompassing digital, technical and financial aspects. 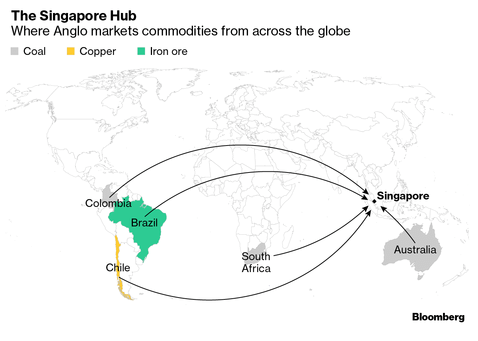 LONDON, Sept 12 (Reuters) – Global commodities trader Mercuria Energy Group is expanding its iron ore business with a $650 million financing package for U.S. producer Mesabi Metallics Co in exchange for a majority stake in the firm, Mercuria said in a statement on Wednesday. Mercuria expects to complete the investment in the fourth quarter of this year. 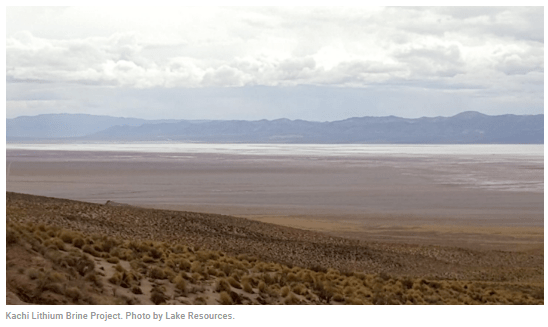 Lake owns the project, which is located in the northwestern Catamarca province, some 100 kilometres south of FMC’s Hombre Muerto lithium brine operation. Back in 2017, Kachi received results of over 200 mg/L lithium, recorded from near-surface auger brine sampling. The results maxed out at 204 mg/L lithium. Meanwhile, Lilac is the company in charge of providing its ion exchange technology to produce lithium at the 54,000-hectare site. 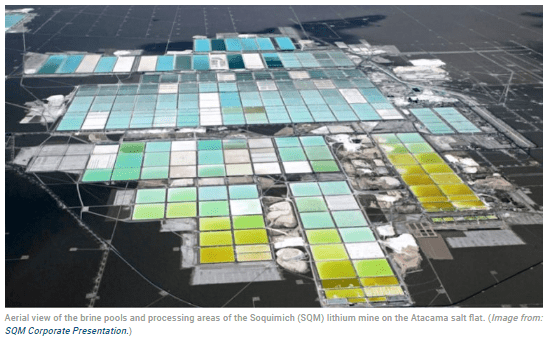 “Even for the world’s best lithium reserves in the Atacama desert, conventional evaporation ponds take many years to ramp up and remain vulnerable to weather volatility. Lilac’s projects will run at full capacity from year one of commissioning and maintain that output regardless of weather or brine chemistry. We have done benchtop testing in other brines and we saw recoveries over 95% in less than 2 hours versus 9-24 months in evaporation ponds,” the company’s CEO, Dave Snydacker, told MINING.com.